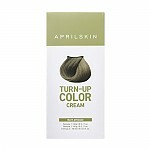 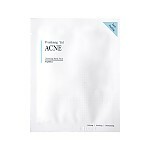 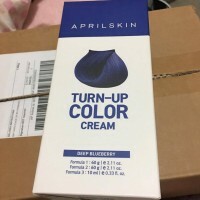 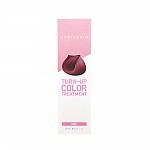 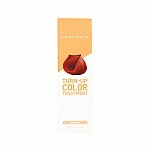 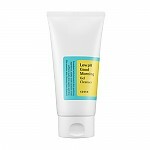 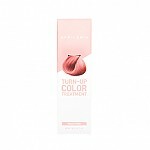 Radiante su cuidado de la piel con el [AprilSkin] Turn-Up Color Cream (Deep Blueberry)! 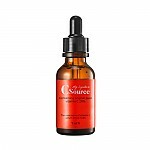 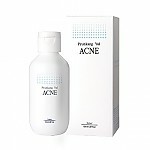 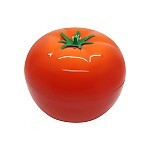 nuestro objetivo es ofrecerle los mejores productos coreanos para cuidar su piel, incluida Cosmeticos, Capilar, Tratamiento capilar. 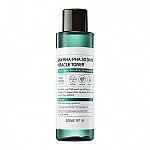 Hydra Tratamiento capilar en línea. No color showed up unfortunately which was a let down. This hair dye is not really good. 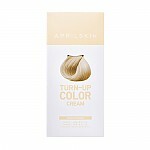 It turned up nothing on my hair, even my hair was bleached.